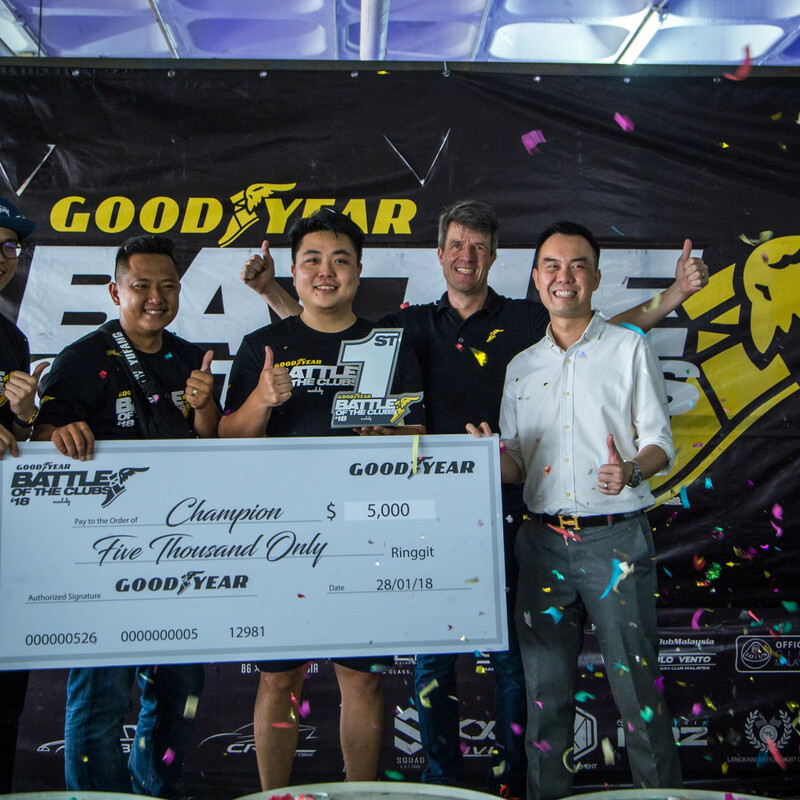 GOODYEAR / About us / News / Battle Of The Clubs (BOTC) 2018 Finale Ends with a Tandem Drift Battle! 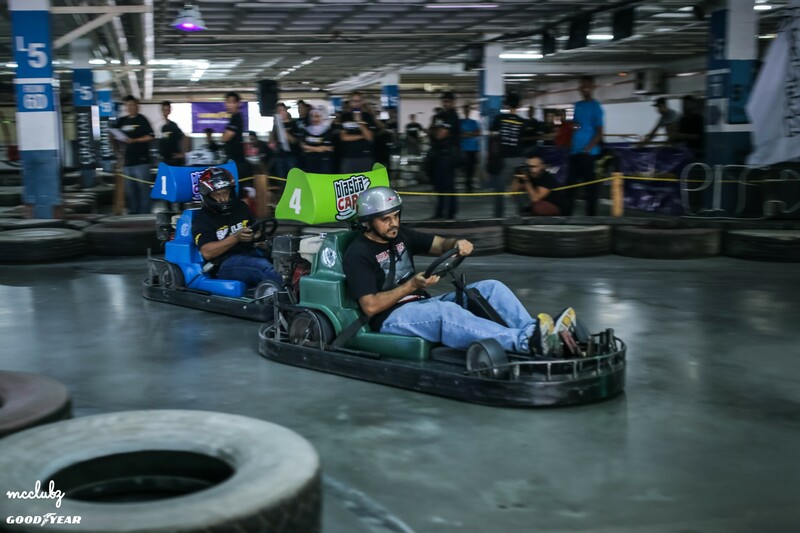 Battle Of The Clubs (BOTC) 2018 Finale Ends with a Tandem Drift Battle! 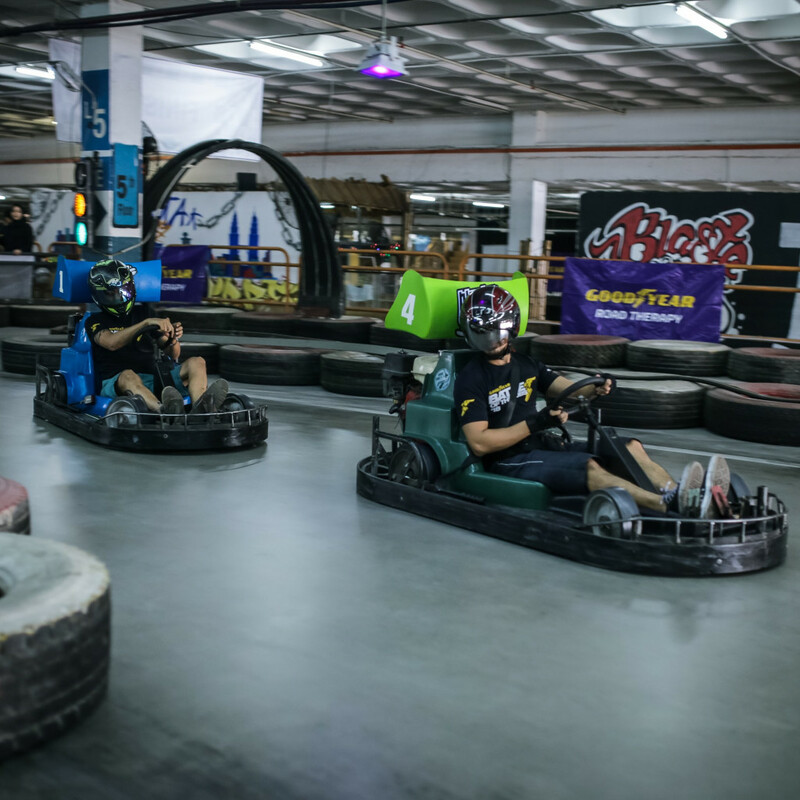 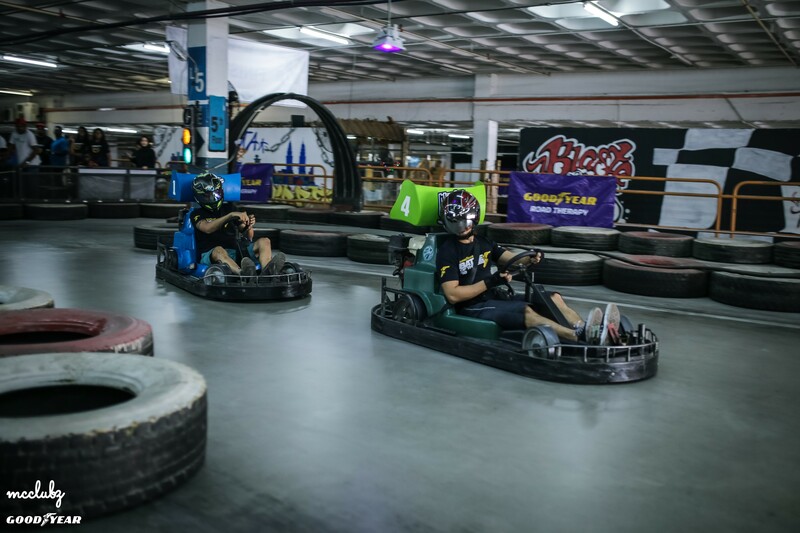 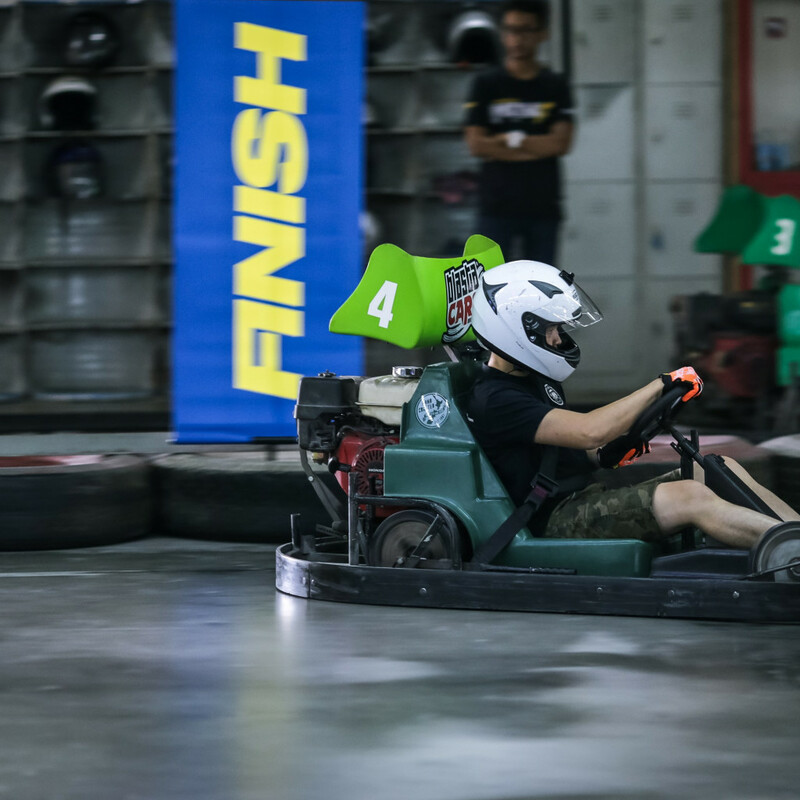 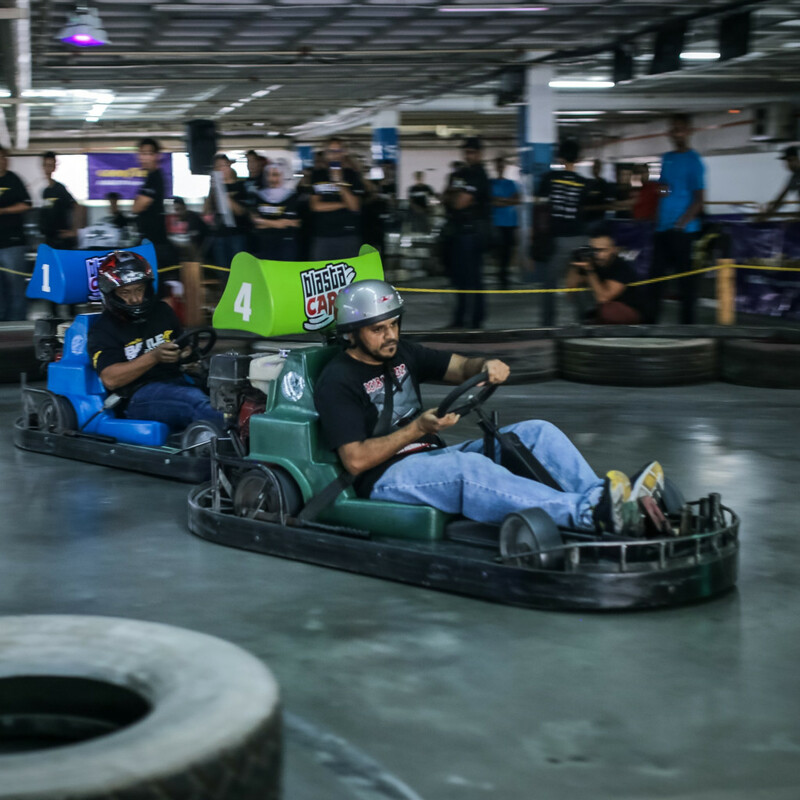 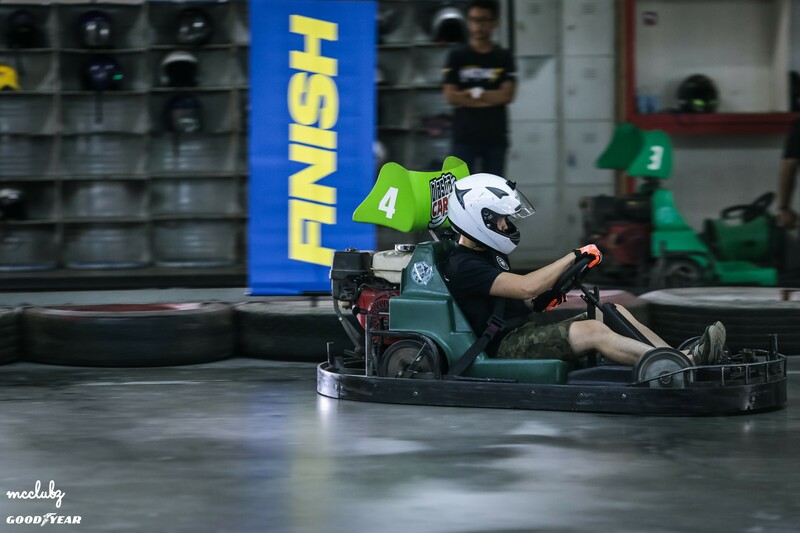 KUALA LUMPUR, 16th December 2018 – The six-month long annual BOTC 2018 has come to an exciting end, when teams pitted their best drivers to the final challenge – a drift tandem battle! 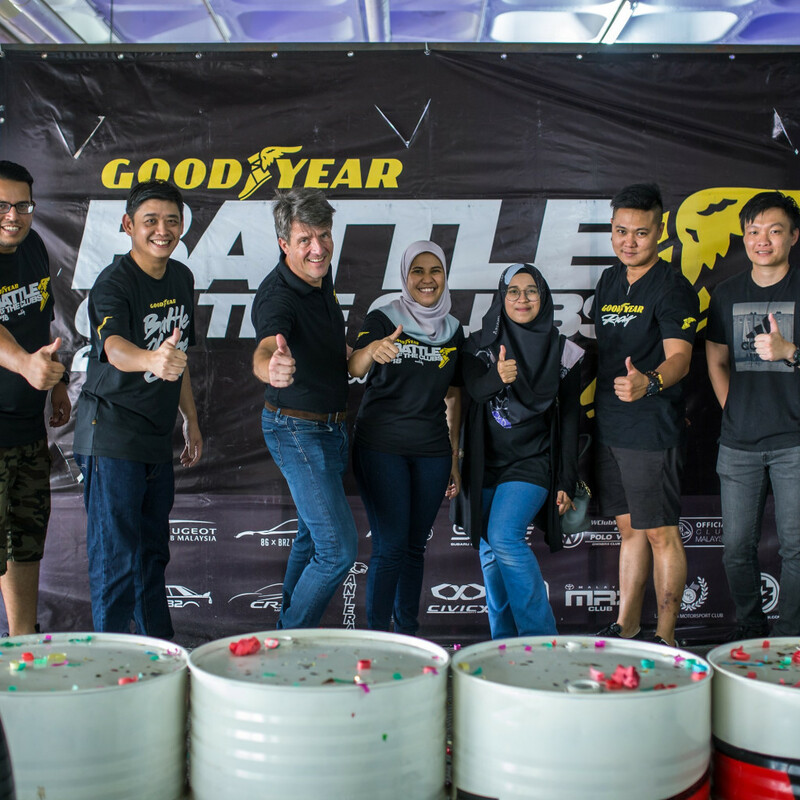 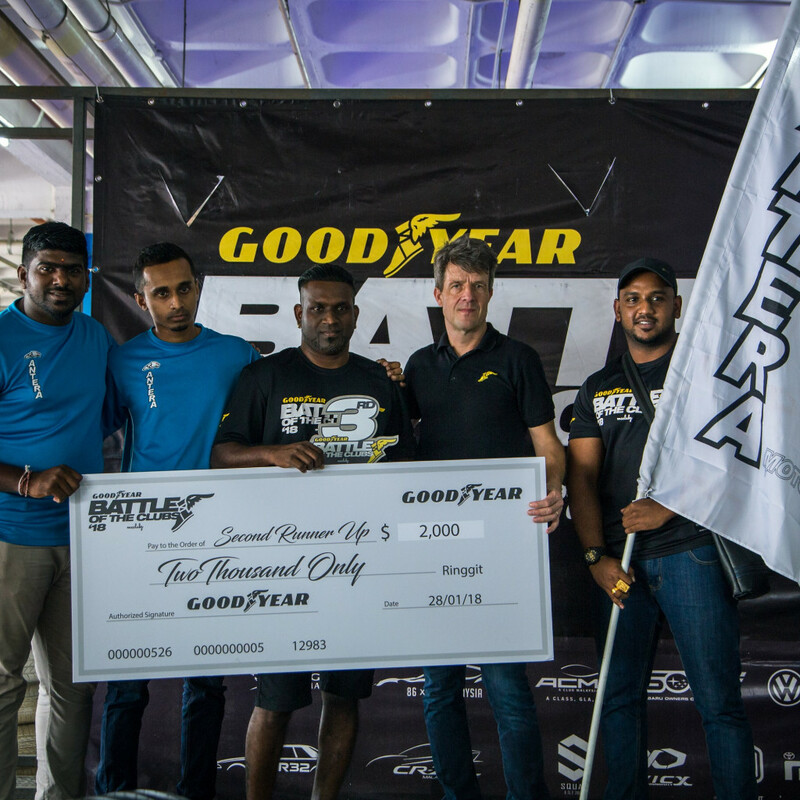 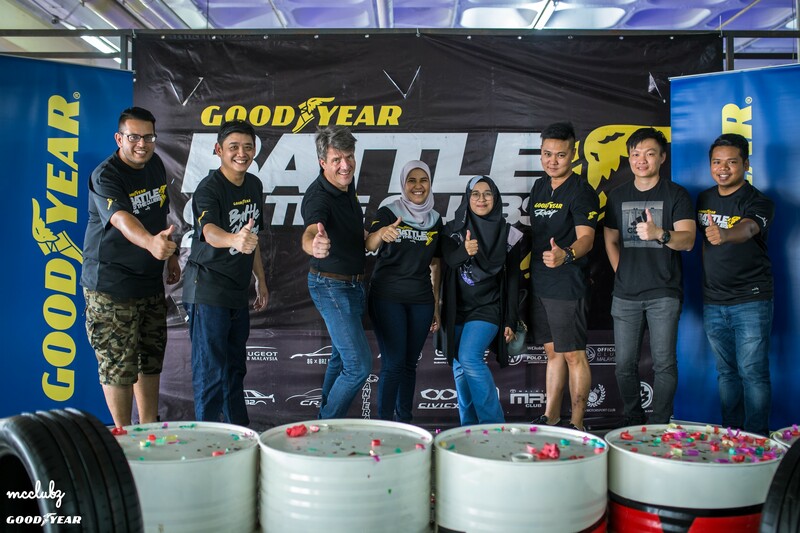 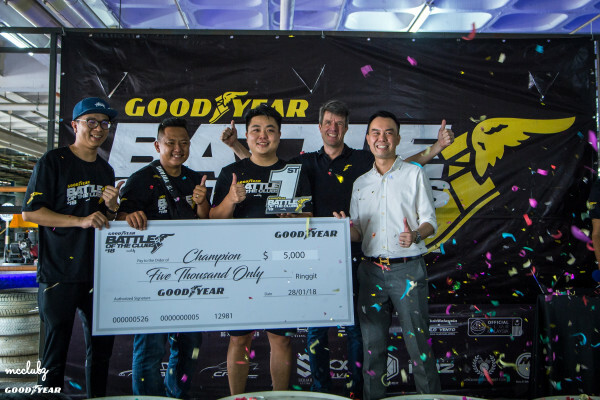 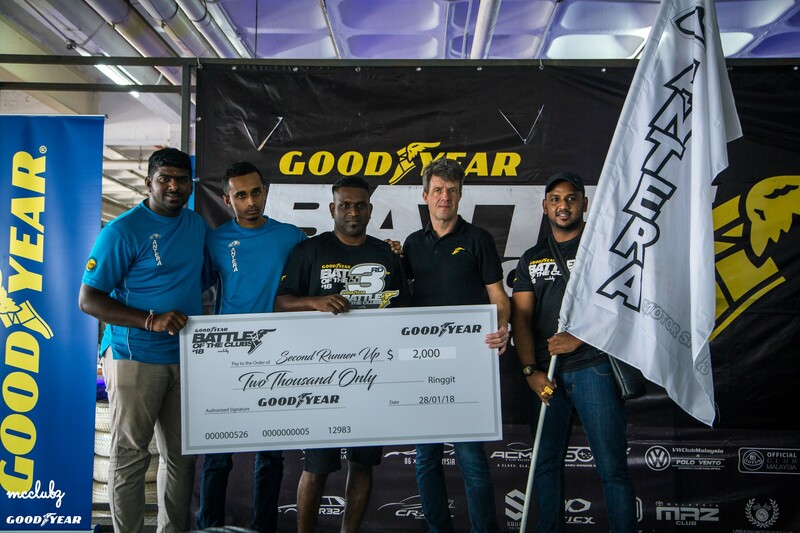 Since June 2018, the second contest entered its second installment with tougher challenges, a diverse set of obstacles designed to test each team’s capabilities, to identify who will walk away with the coveted ‘Goodyear’s Car Club of 2018’ title. 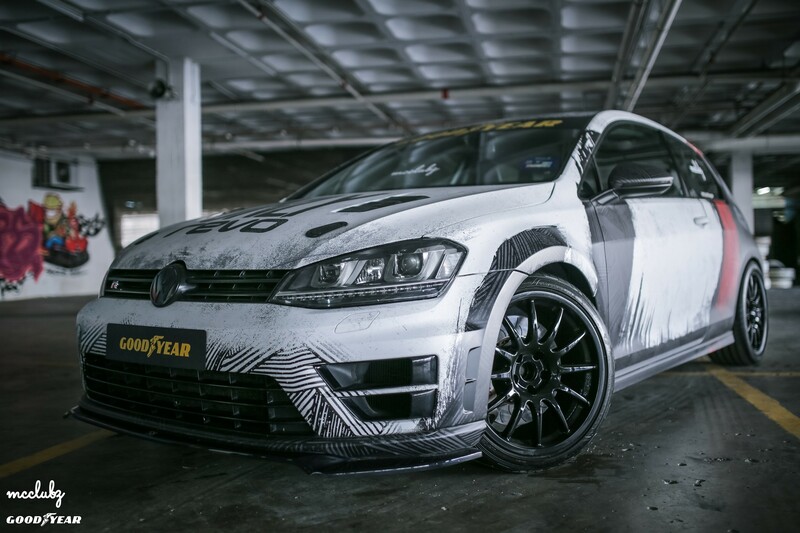 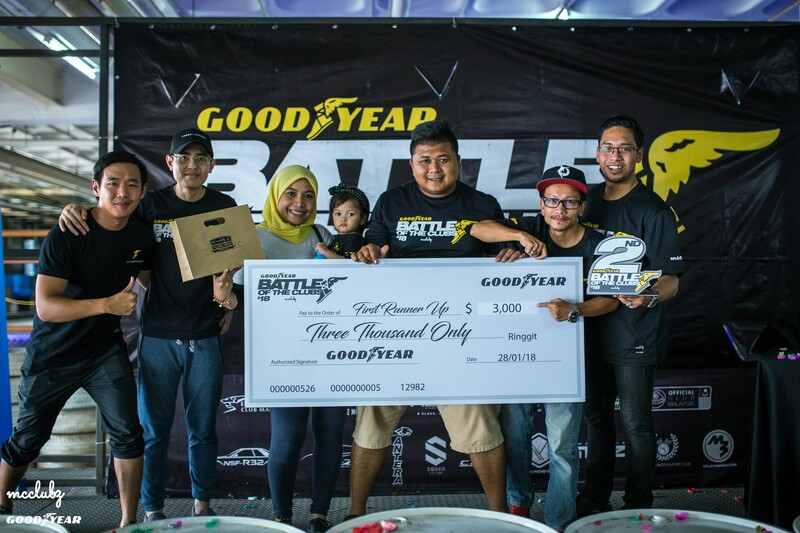 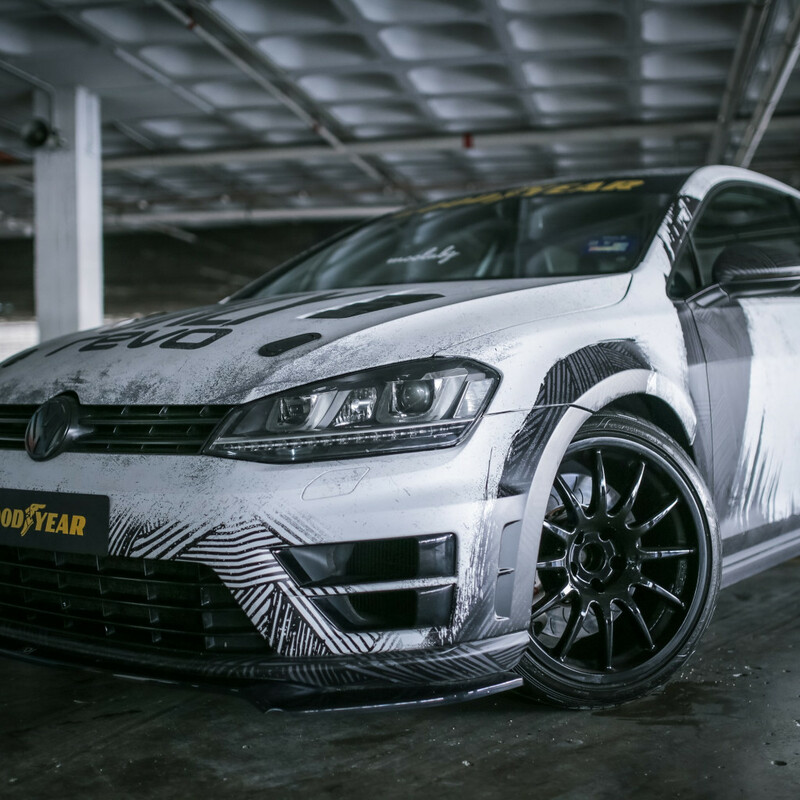 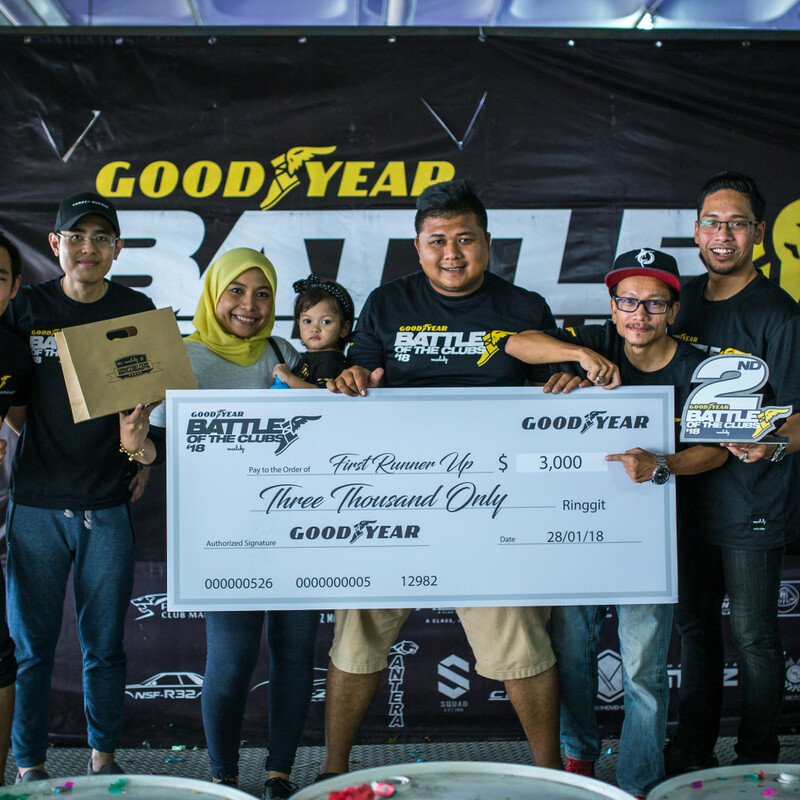 After a day of drifting and the smell of burning rubber filling the air, SQUAD was crowned as Goodyear’s Car Club of 2018, while VWClub Malaysia and ANTERA Motorsports each clinched the second and third position respectively, but ultimately, everyone was a winner!